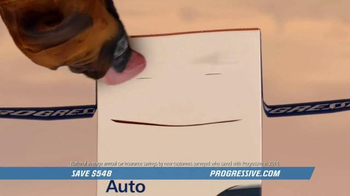 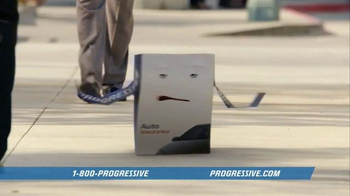 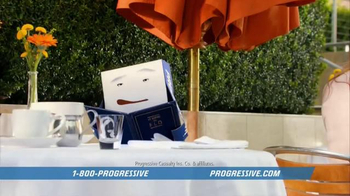 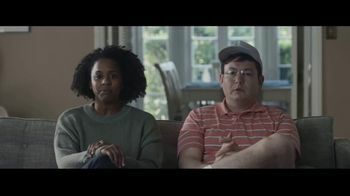 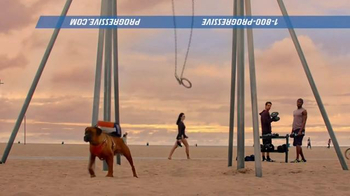 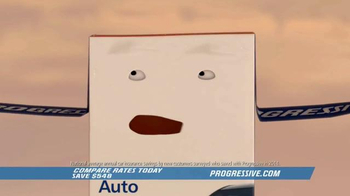 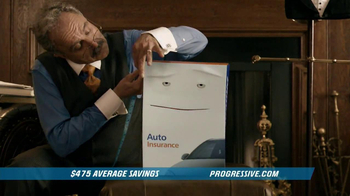 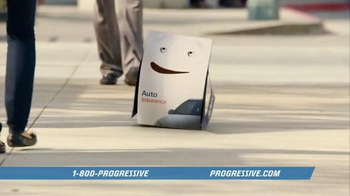 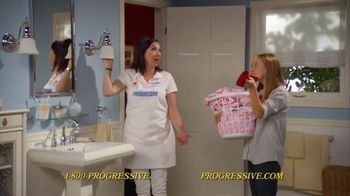 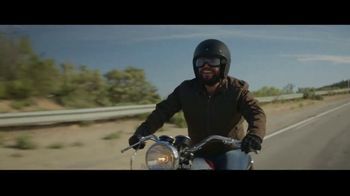 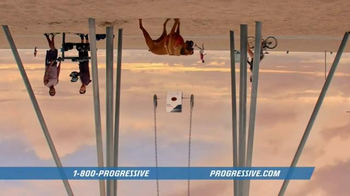 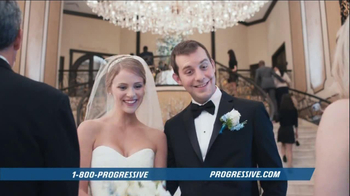 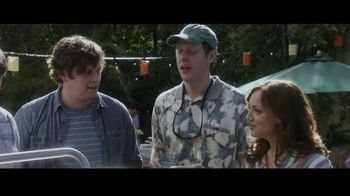 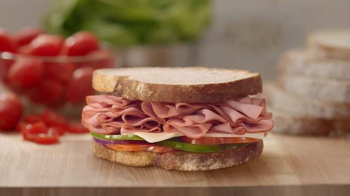 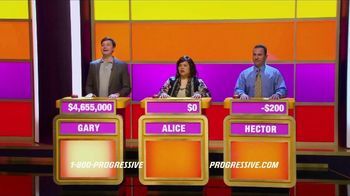 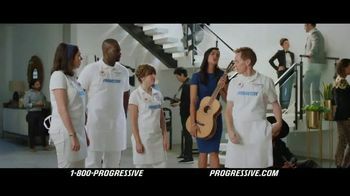 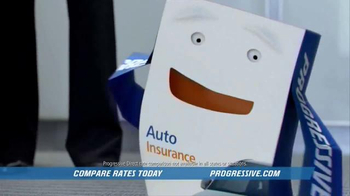 Progressive Insurance is a box who thrives on the unexpected, like cartwheels in the middle of the sidewalk, dining out, repelling, or hanging upside down from gymnastic rings. 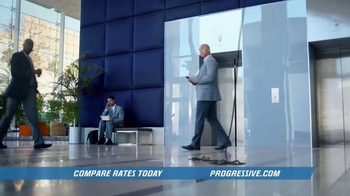 You wouldn't expect to see a box do any of that nor would you expect Progressive to list their rates along with competitors. 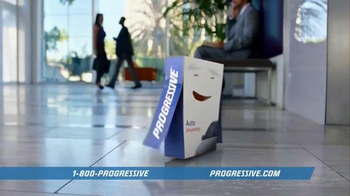 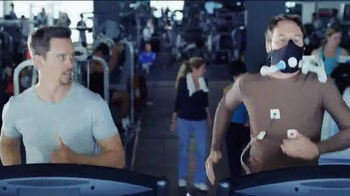 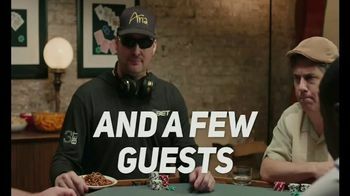 Expect the unexpected and giddy up with Progressive.